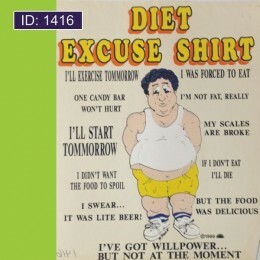 Diet Excuse T-Shirts are printed on the front of Men's or Ladies fitted T-Shirts short sleeve 100% cotton available in all sizes. 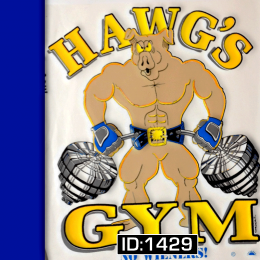 All T-Shirts &..
Hawgs Gym T-Shirts are printed on the front of Men's or Ladies fitted T-Shirts short sleeve 100% cotton available in all sizes. 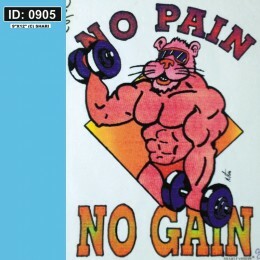 All T-Shirts &nb..
No Pain No Gain T-Shirts are printed on the front of Men's or Ladies fitted T-Shirts short sleeve 100% cotton available in all sizes. All T-Shirts ..